Long before Bandra became the uber cool hangout with celebrity abodes and designer cafes , it was maakapao territory. People think maaka means its an abuse but it originates from the Goan lingo of "maka pao dhya" (Gimme some pao bread)...Over time, it shortened itself to makapao, denoting a Goan Christian usually. Further shortened to Mac. Mac Youth were the cool Taporis of Mumbai. With a carefree, bindass ( how well it rhymes with badass) attitude and their own lingo ( what man, etc immortalized by Javed Jaffrey in his iconic show on Channel V), they roamed the streets like they owned them. Anthony Gonsalves was a Mac character played by Amitabh Bachchan in the movie Amar Akbar Anthony directed by Manmohan Desai . 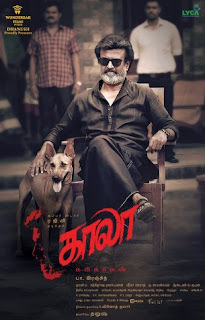 The movie as exemplified by its title combined religious harmony and a lost and found family saga with great sequences , songs and performances. So Anthony Gonsalves is one of the 3 kids who split from their parents but is raised by a Christian. He plays this role with apblomb and phrases like bole to , apun ko , apun ke mafik , became part of daily lingo. Its epic because after this movie drunken scenes were deliberately added to other Amitabh movies since he did it so well all the way till Hum . 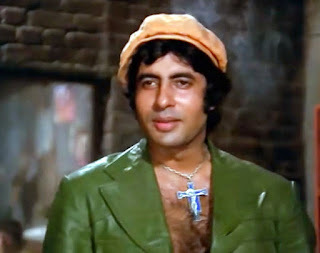 By playing the hero who also does the comedy , Amitabh in one masterstroke completely killed the comedian as a separate character. Amitabh admonishes himself after getting beaten up by some goons while he was too drunk to hit back at them. After getting bruised he tries to apply some antiseptic bandage. Looking at the mirror he says to himself " look how much they have hit you, if you had not drunk will they have the power to hit you, what an idiot you are" . Watch out for how he says ' pakka idiot lagta hai' and the application of the bandage.